Ever since high school- which was a long time ago for me! 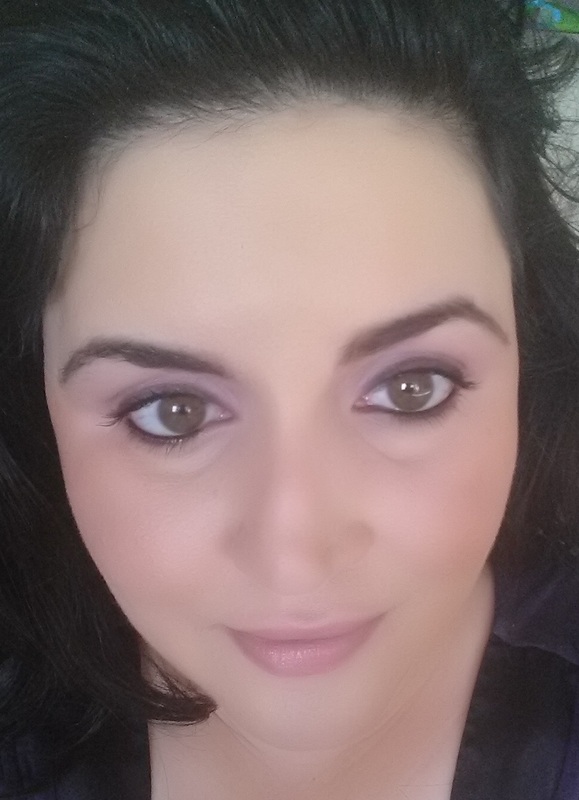 I have heard about how great Make Up Forever makeup was. 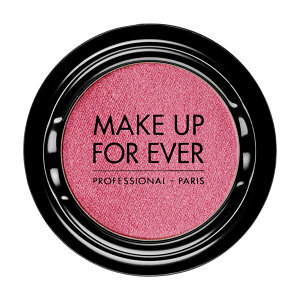 I remember hearing it was what all of the make up artists used and I dreamed about using all of the products. Fast forward many years and now I am a wife and mommy- my life is so different- and I am still dreaming of a Make Up Forever! 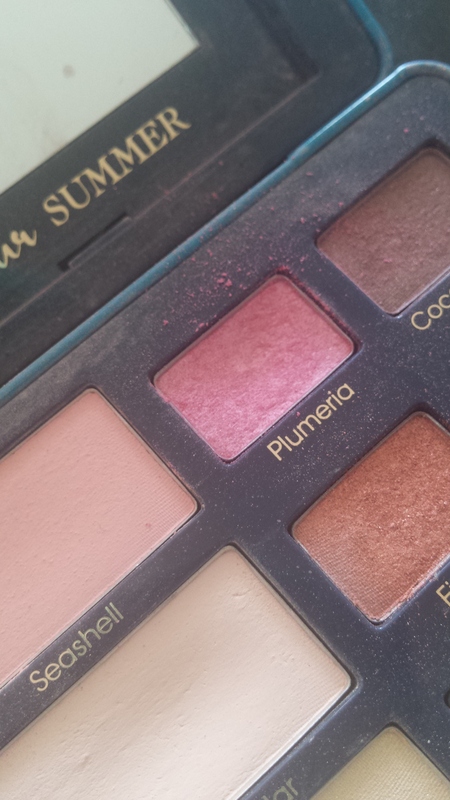 Through the years I have tried a couple items and loved them. 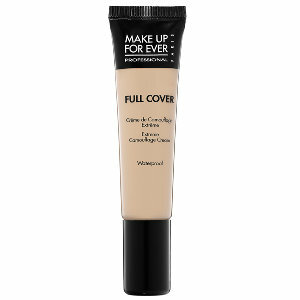 Their concealer is great- covers well. My sister loved it so much she took it from me! I LOVE using their star powder. The light colors are so good for highlighting. I put it in the inner and out corners of my eyes and below the eye brow. It is great and there are so many pretty colors to chose from. 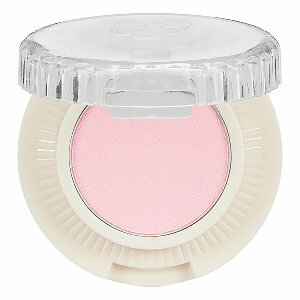 The gorgeous powder in Iridescent pale peach. 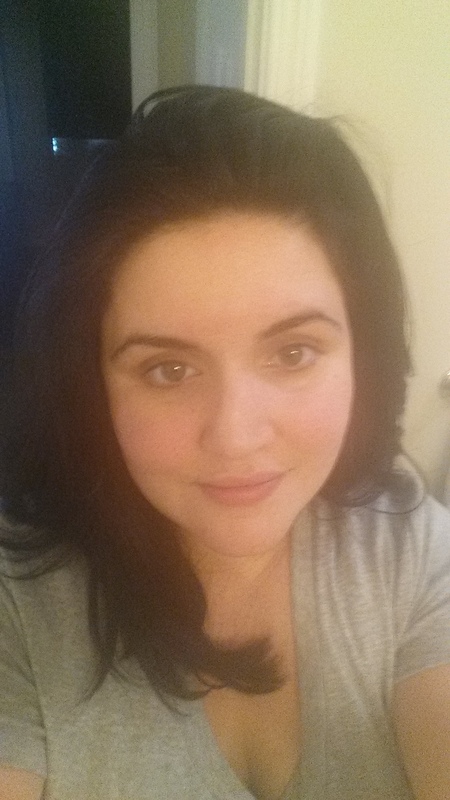 Up until now somehow I had never tried the Make Up Forever foundation! It seems impossible but I haven’t! 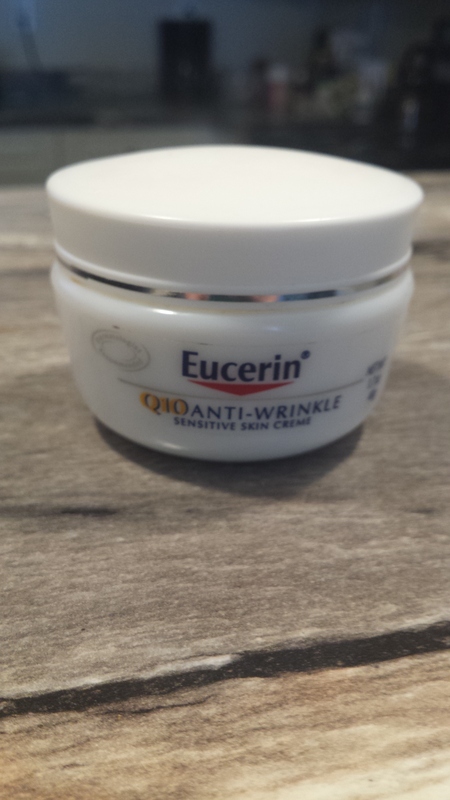 I got it a couple days ago and am loving the coverage. 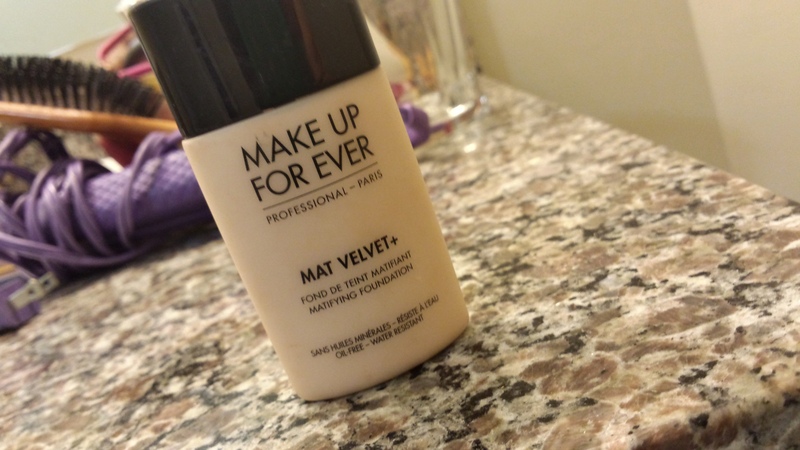 I got the Mat Velvet foundation– and it really goes on like velvet! So smooth it blends in. 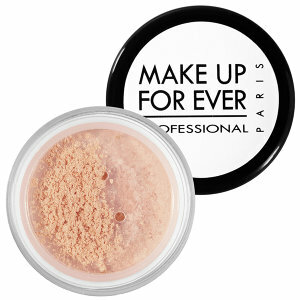 You get full amazing coverage- put it on when you wake up and set with your favorite powder. It will be on and look great at the end of the day! It also doesn’t feel too heavy. I think it would be great for people who don’t like the feel of wearing make up. 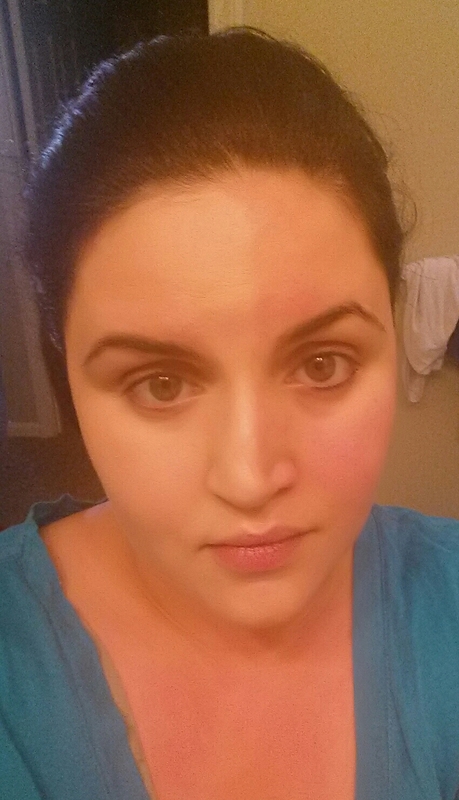 My face- half with just the Mat Velvet foundation and half with nothing. GREAT coverage! 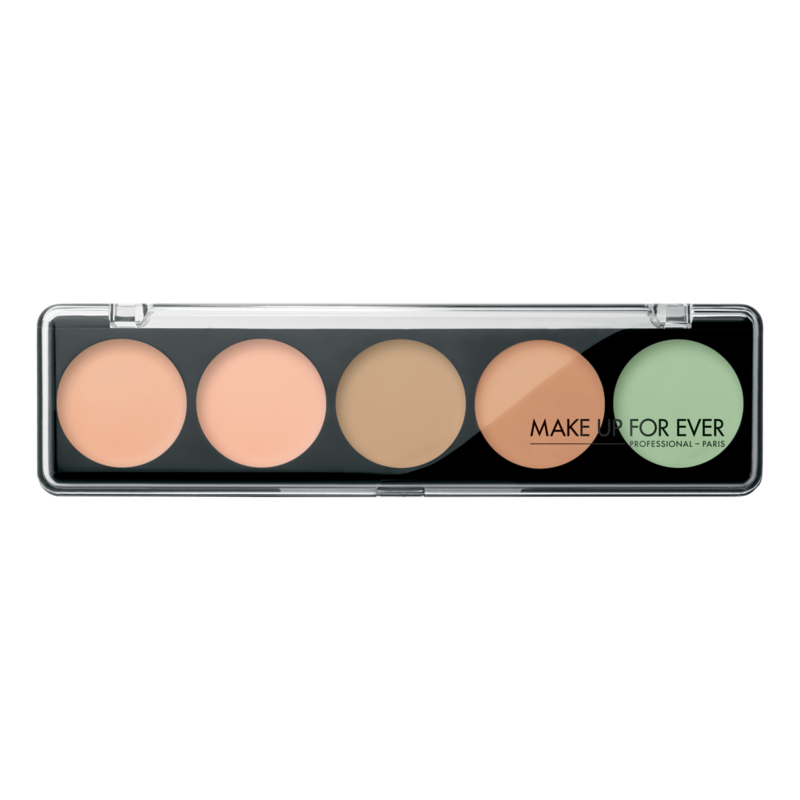 5 Camouflage Cream Palette– I want this so much! Different shades- for different imperfections! Want to try it! Super matte loose powder! 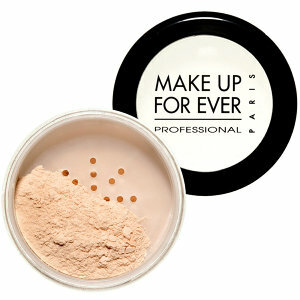 With how good the foundation is- the powder has got to be great too! Some mornings are hard- as we all know! On Sunday night my one year old decided to wake up at least four times. Then my three year old woke up at 6. This would be okay if I hadn’t gone to bed past midnight- darn Mad Men! My children were grumpy and I was feeling blah. I wanted to feel more awake. I did a couple quick on demand workouts and then I decided to get ready. With two whinny toddlers it had to be a quick getting ready. My favorites for a quick look! 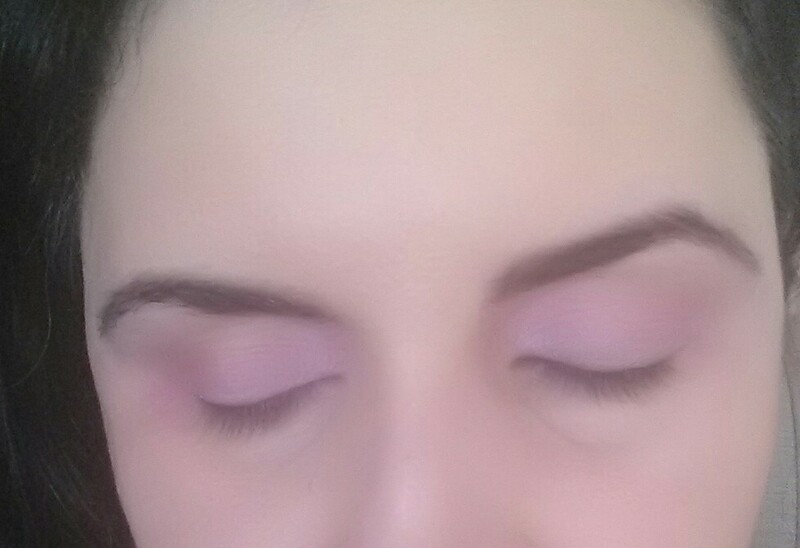 Then I did my perfect quick eyes– but with no eyeliner on my lids- just under the eyes. 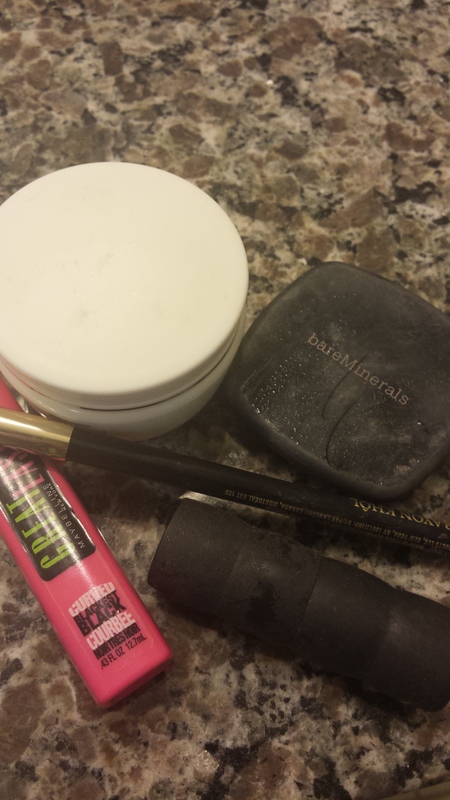 I used Maybelline great last mascara– I have loved this product for years. It stays on forever and comes off easy. Love. Then I needed color! 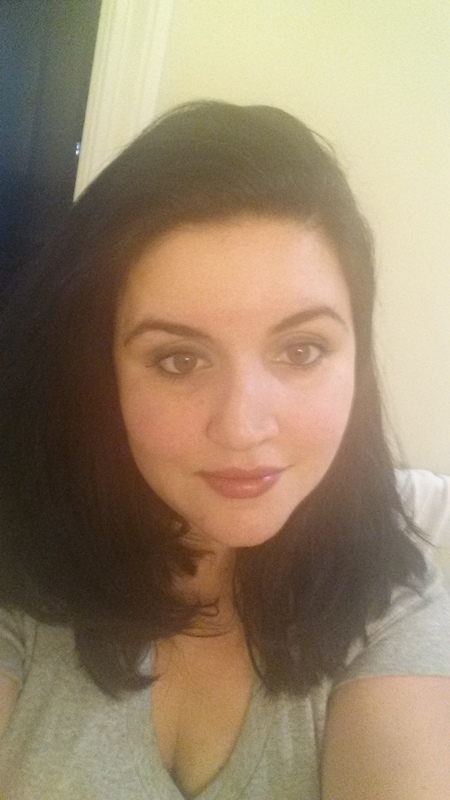 I put Bareminerals lipstick in rose crepe on my lips. 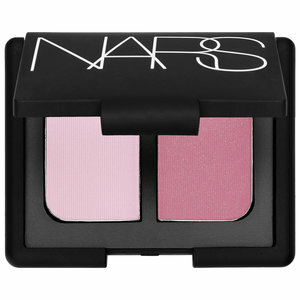 It is a great neutral pink. It is matte like and again stays on for a long time. It also moisturizes the lips too. Great product. 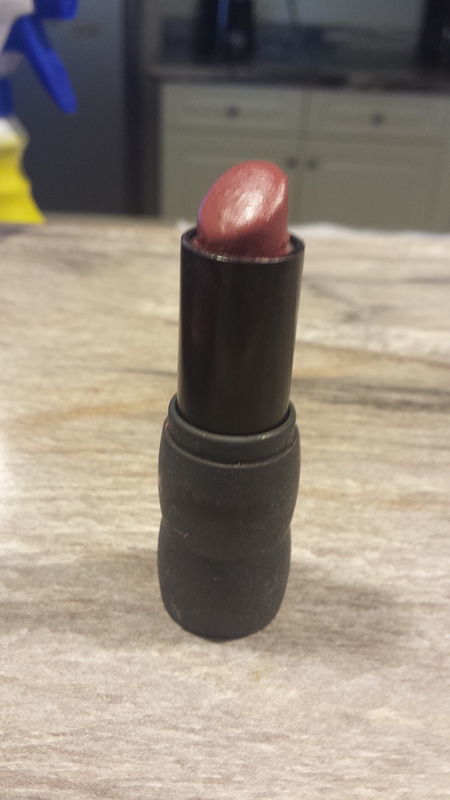 Unfortunately I can’t find this color in stores anymore- but Make Your Move color of the Marvelous Moxie Lipstick would be a close comparison. Three minutes later with just a couple items! Then I felt more alive and ready to face the day with my boys in a more awake state! And it isn’t turning out to be a bad day at all! What is your quick makeup routine?